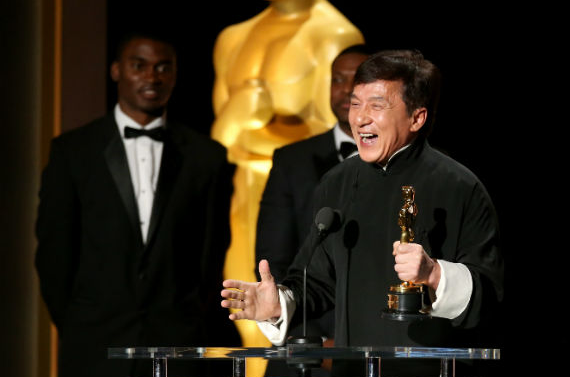 Jackie Chan Receives Honorary Oscar Award. 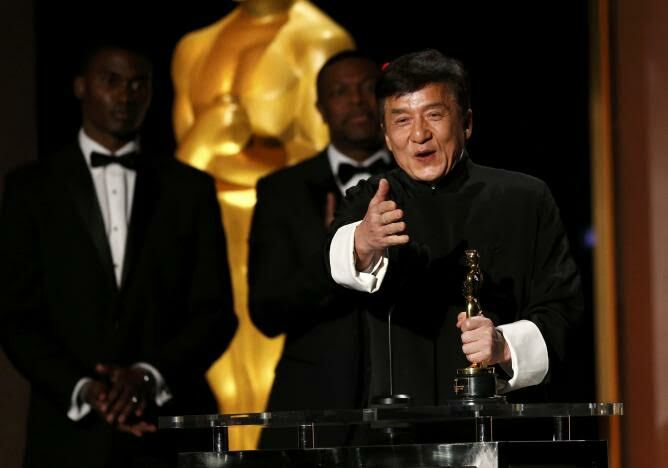 Chinese actor and martial arts star Jackie Chan received an honorary Oscar at the 2016 Governors Awards in Los Angeles, California on Saturday. 62yr old Chan, who has never been nominated for an Academy Award during his 54-year career, finally received the Oscar at the awards ceremony, which is hosted by the American Academy of Motion Picture Arts and Sciences in Hollywood.